Last Update Made on November 25, 2017. 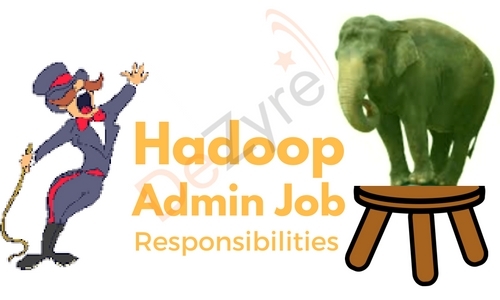 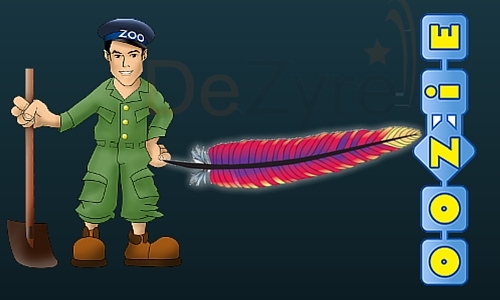 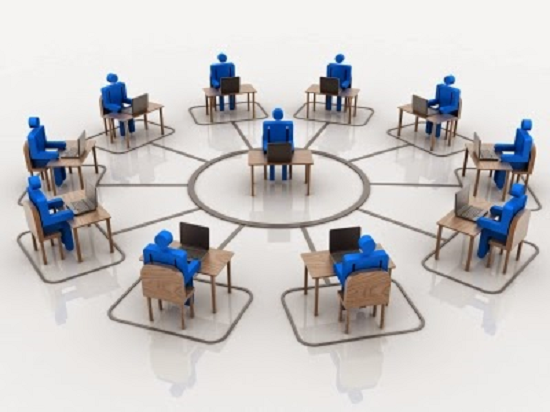 What are the job responsibilities of a Hadoop Administrator? 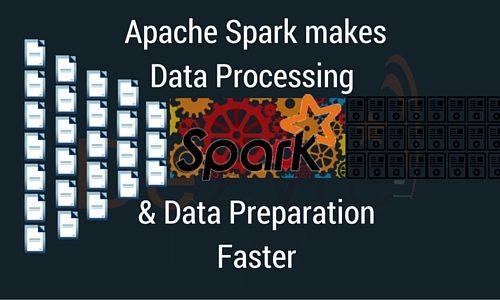 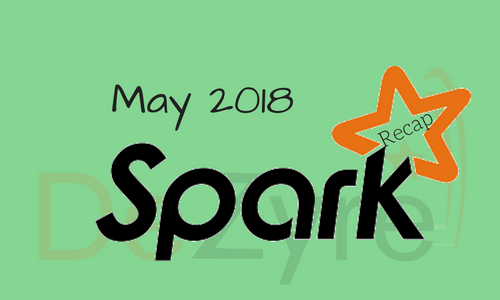 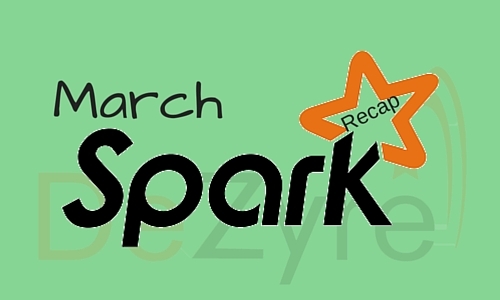 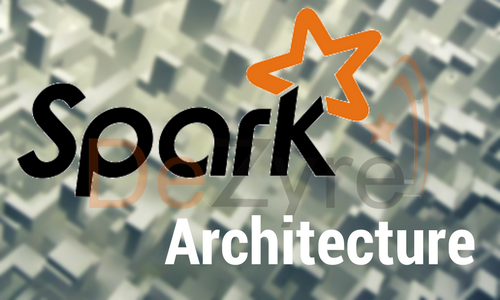 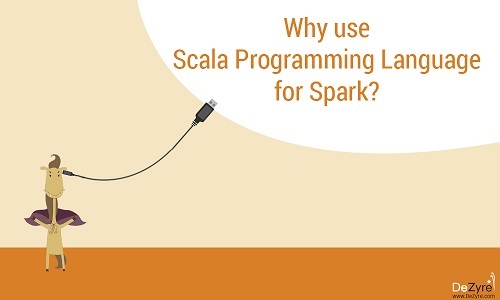 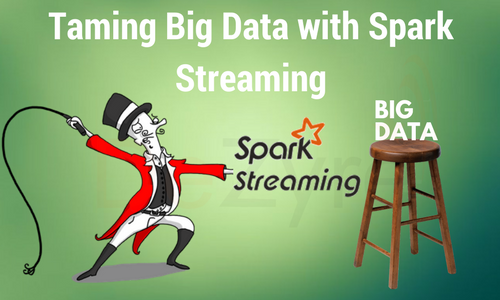 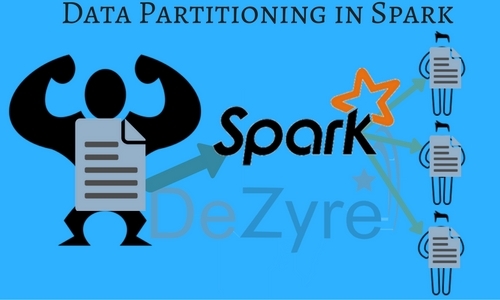 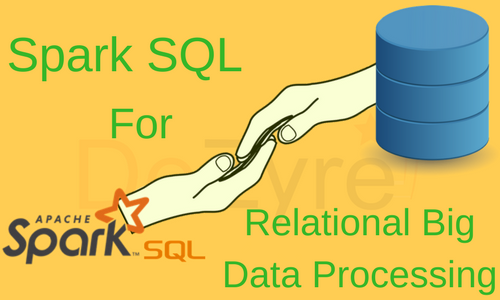 How Data Partitioning in Spark helps achieve more parallelism? 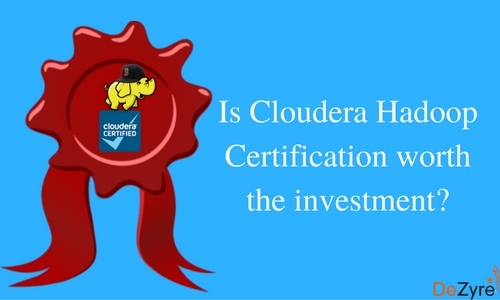 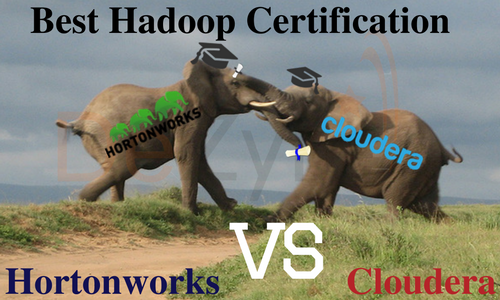 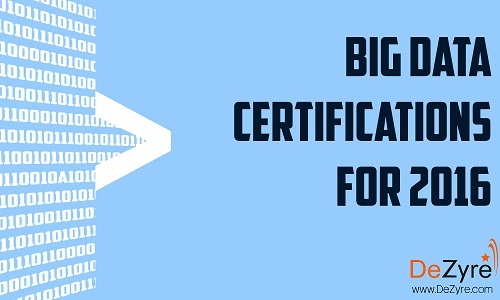 Is Cloudera Hadoop Certification worth the investment? 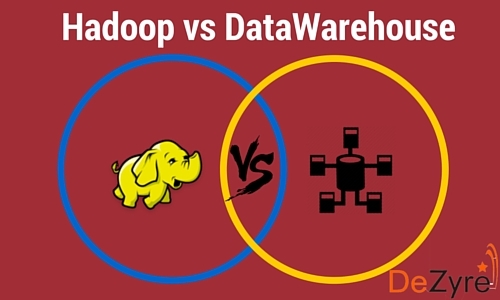 Data Lake vs. Data Warehouse: Is the warehouse going under the lake? 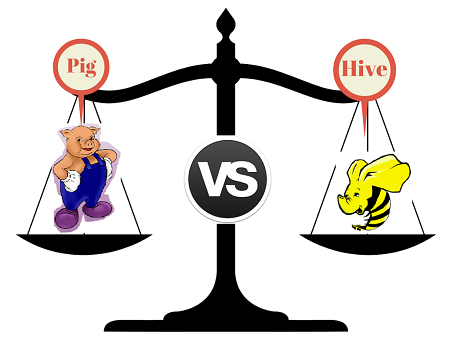 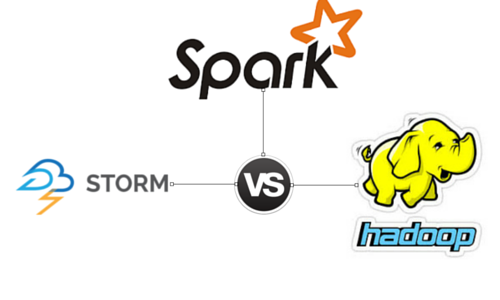 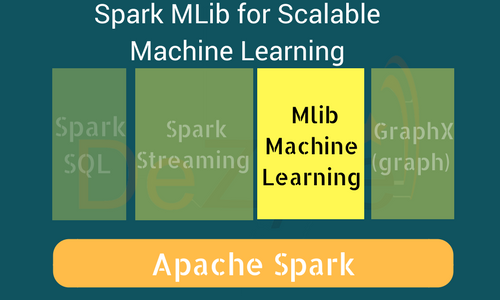 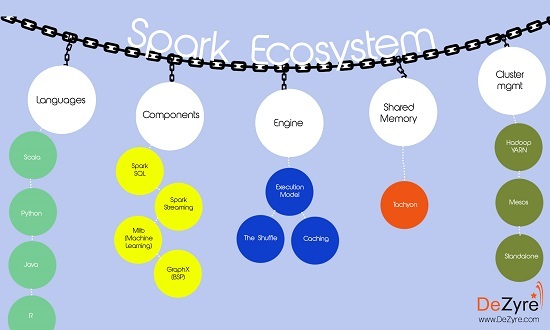 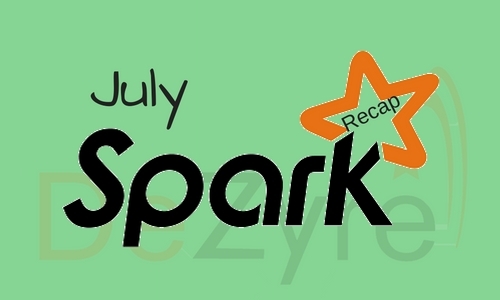 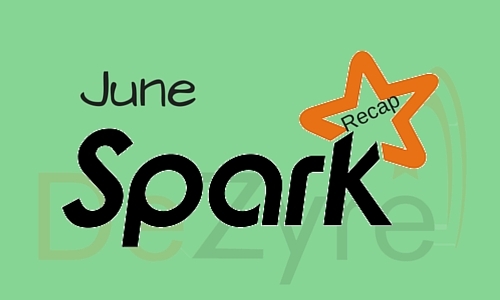 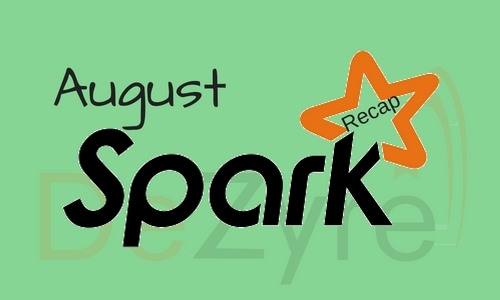 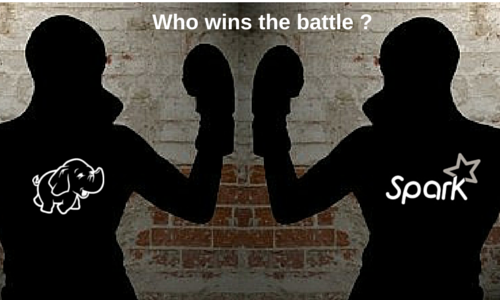 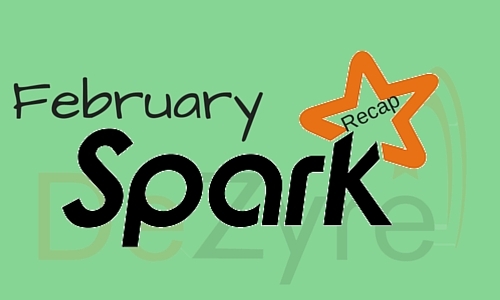 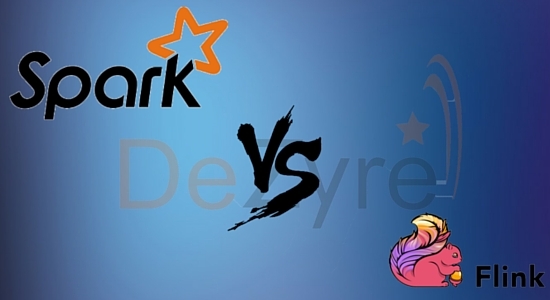 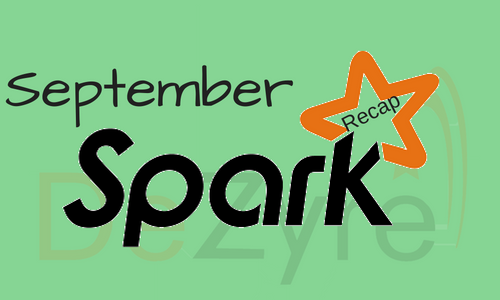 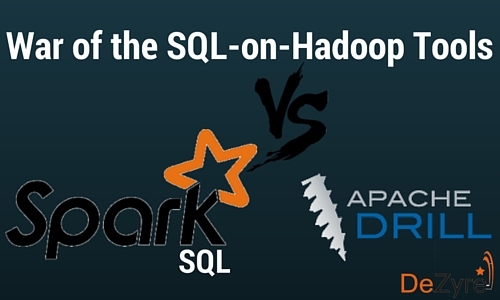 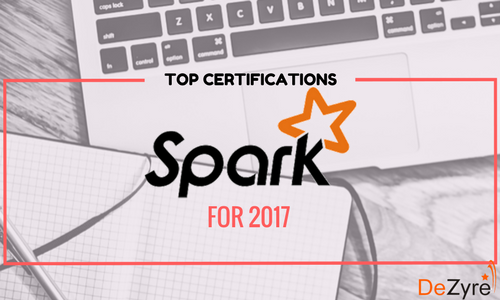 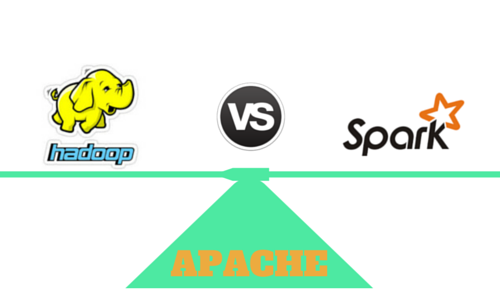 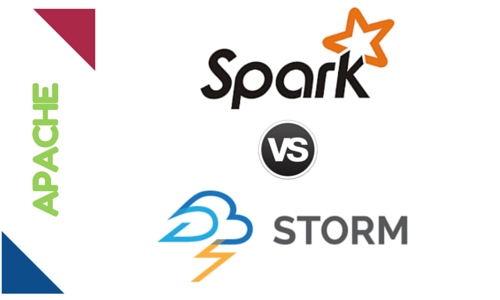 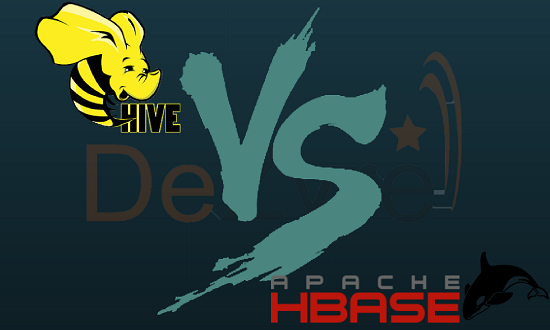 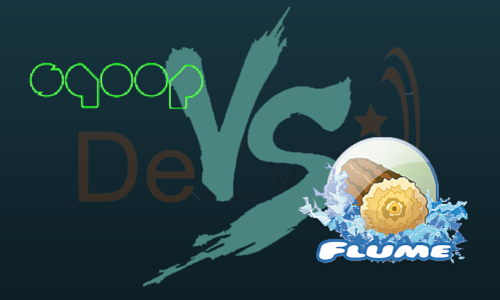 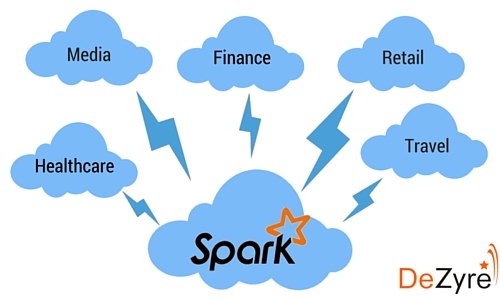 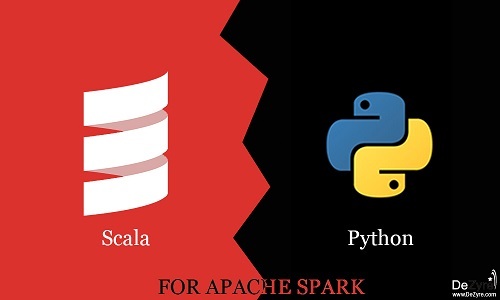 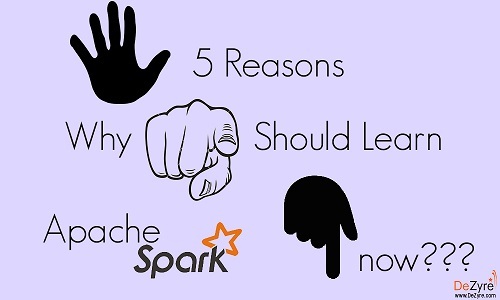 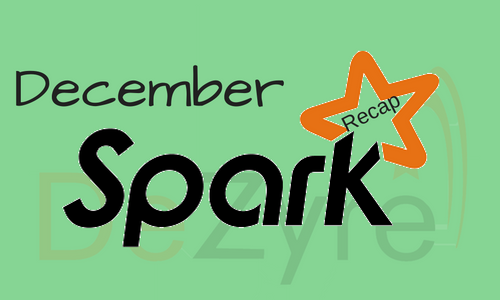 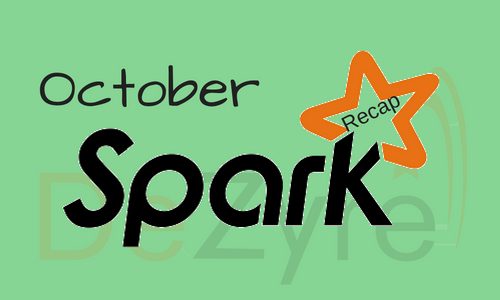 Apache Flink vs Spark – Will one overtake the other? 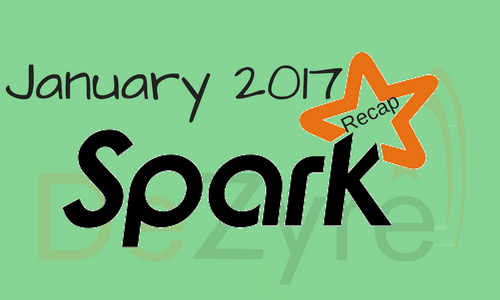 Last Update Made On January 3, 2017. Last Update made on January 3,2017. 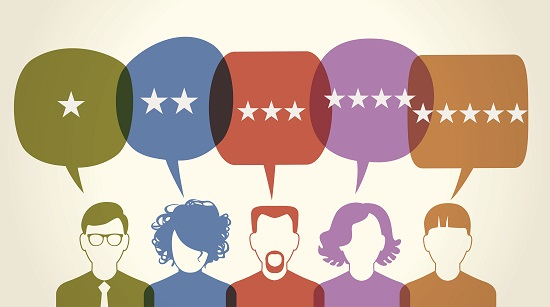 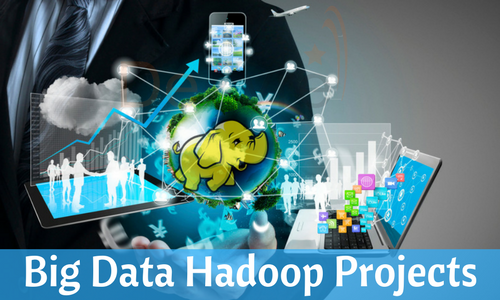 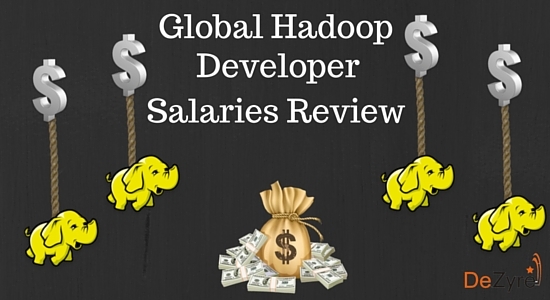 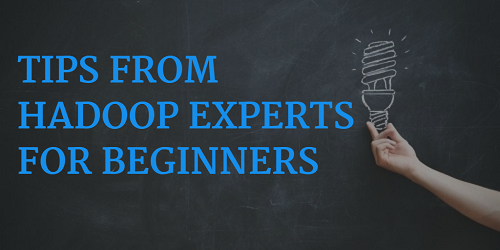 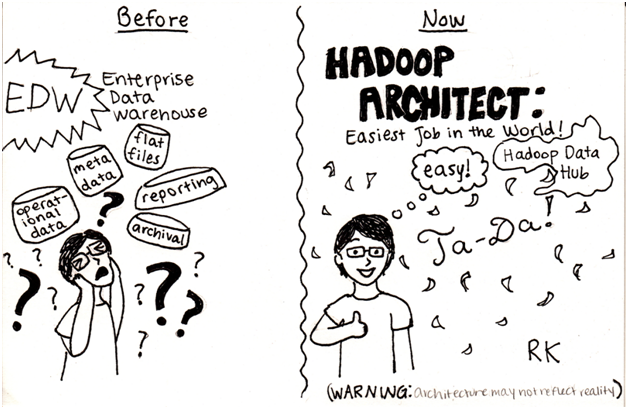 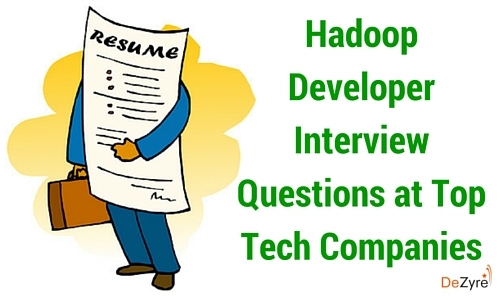 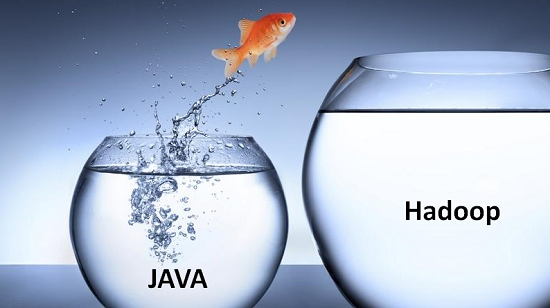 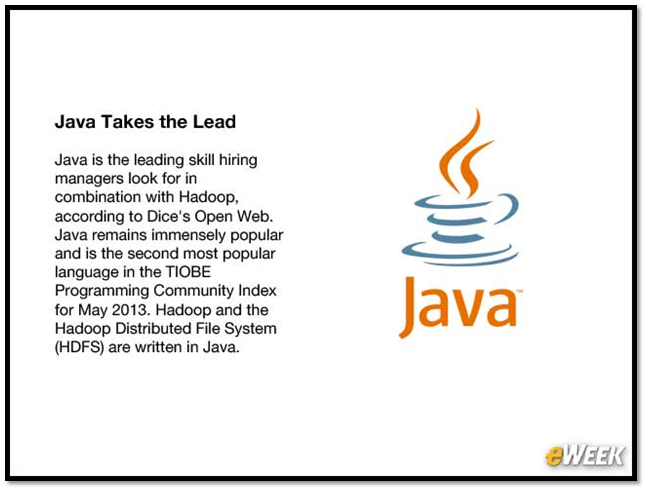 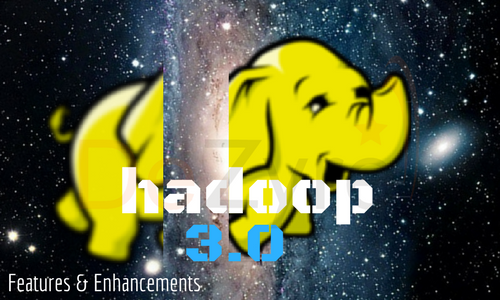 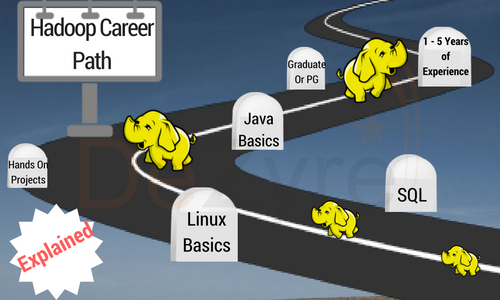 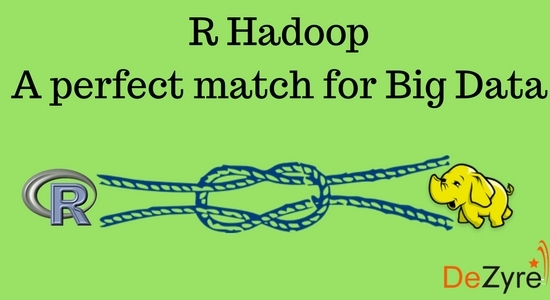 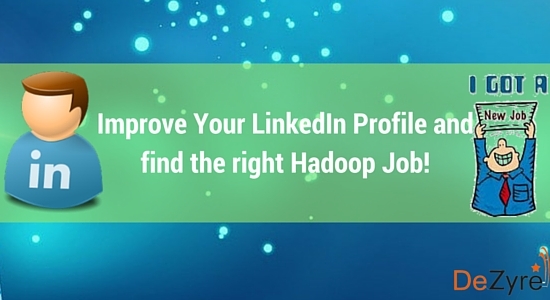 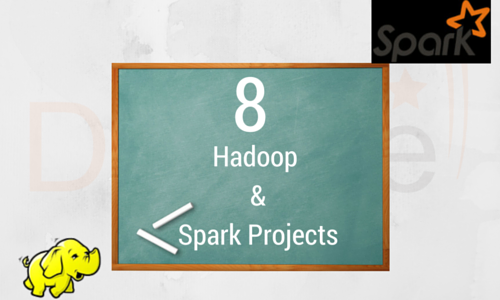 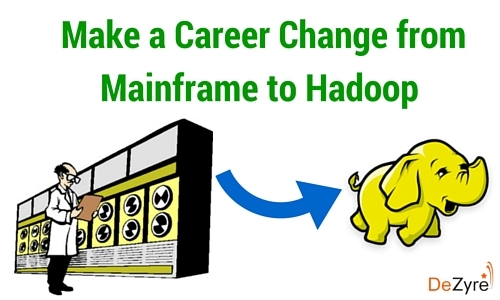 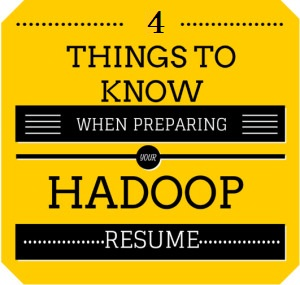 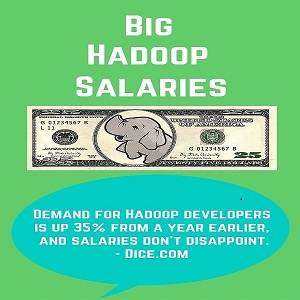 Improve Your LinkedIn Profile and find the right Hadoop Job! Last Update Made On March 3,2017. 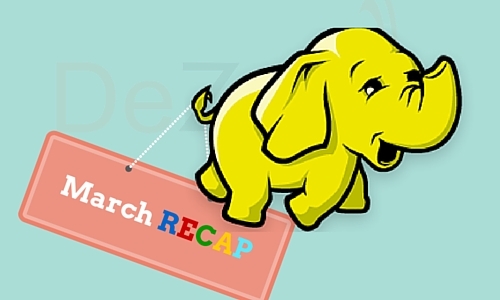 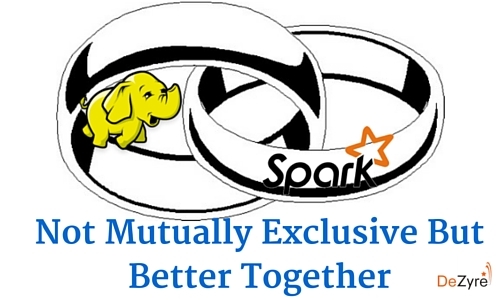 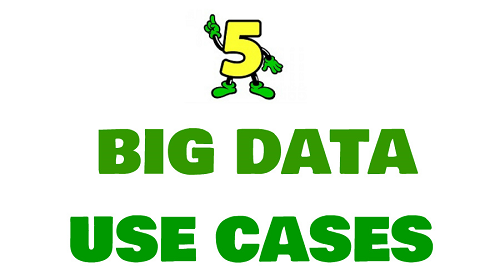 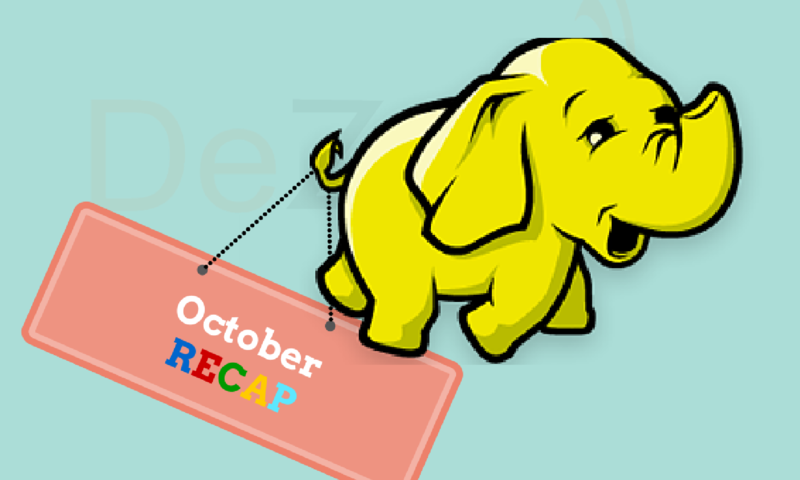 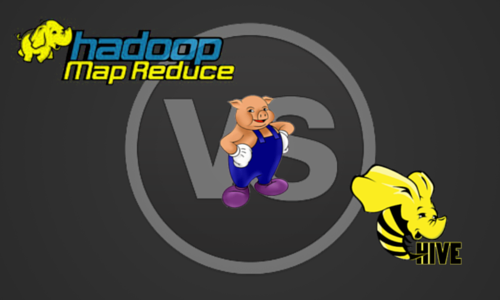 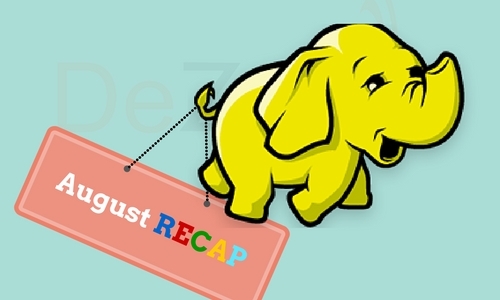 Is Hadoop going to Replace Data Warehouse? Latest Update made on May 24, 2016. Last Update made on January 11, 2018. 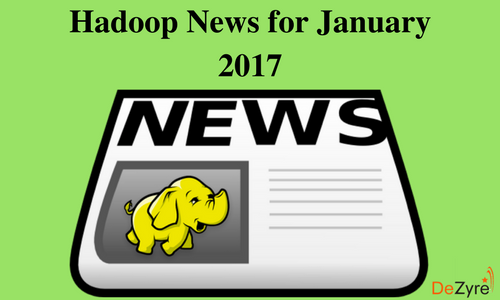 Latest Update Made On January 31,2017. 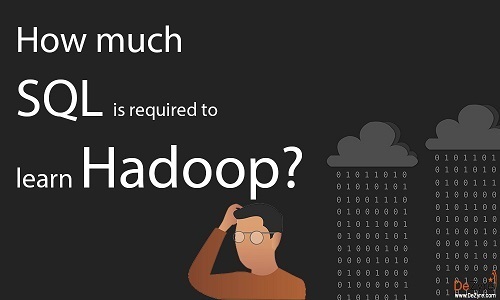 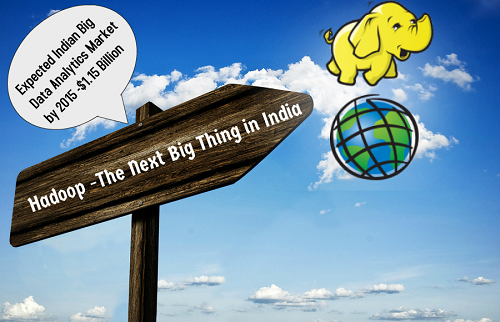 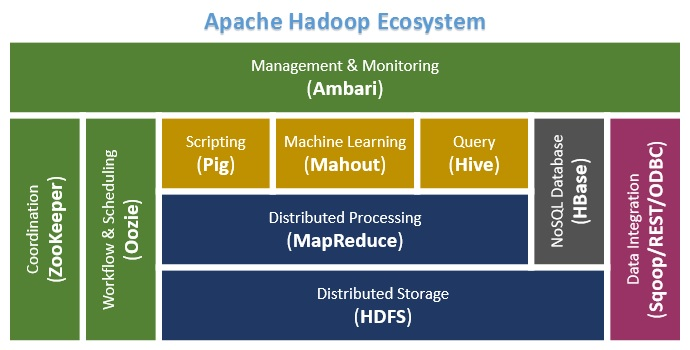 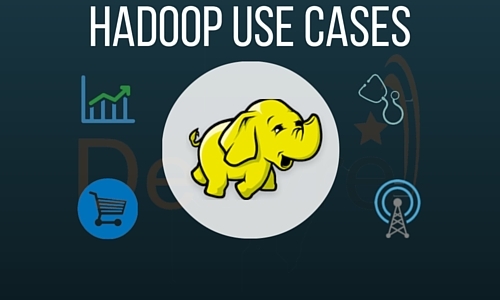 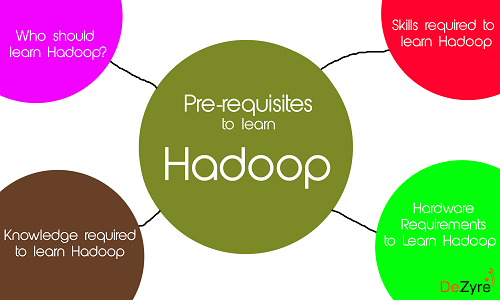 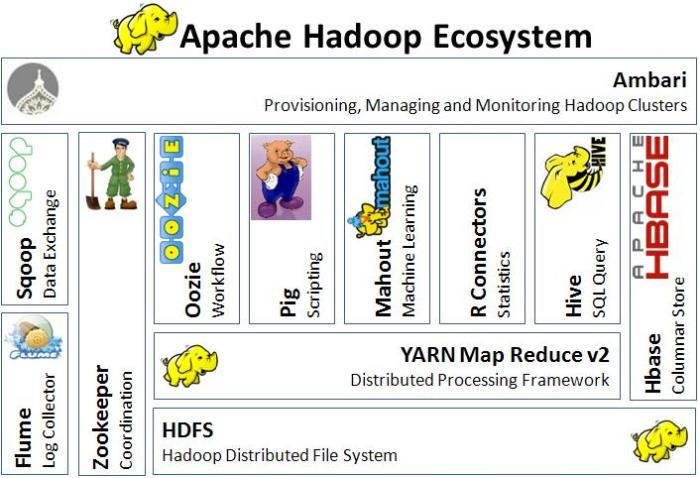 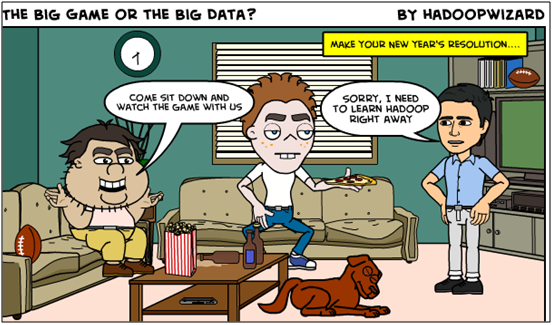 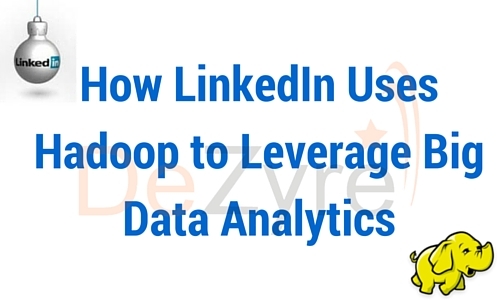 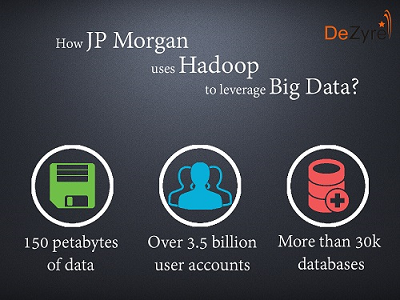 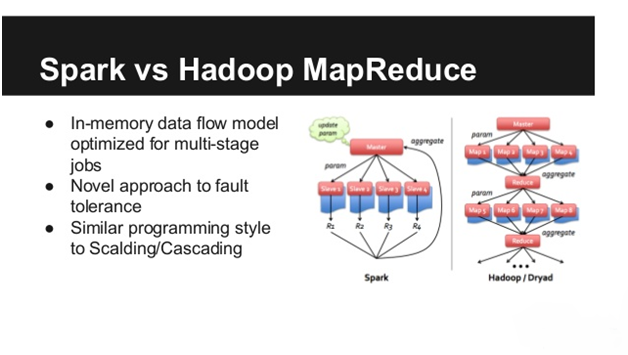 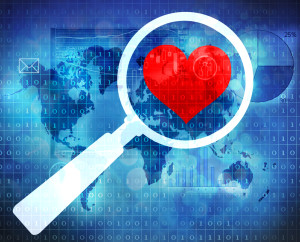 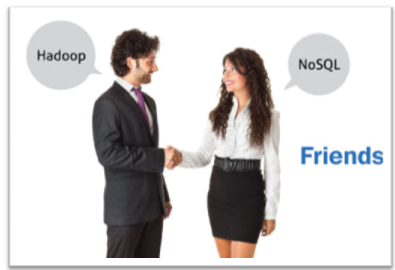 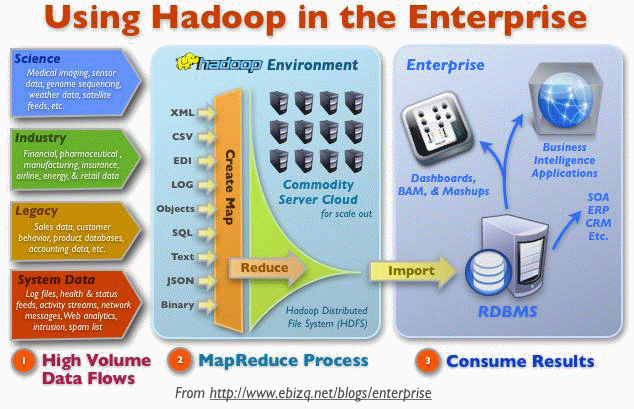 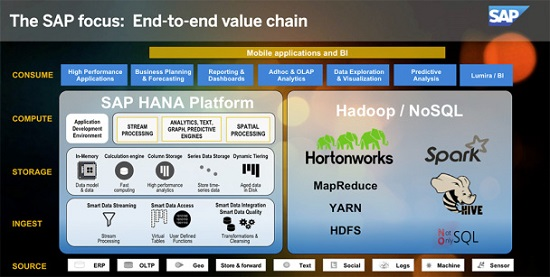 How LinkedIn uses Hadoop to leverage Big Data Analytics? 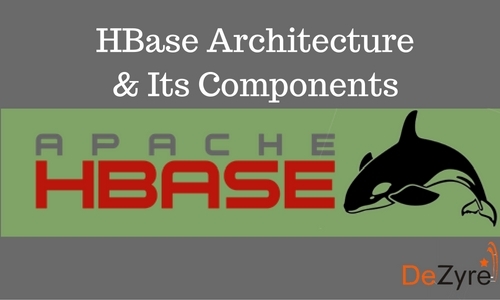 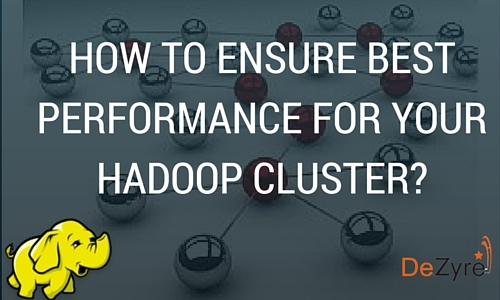 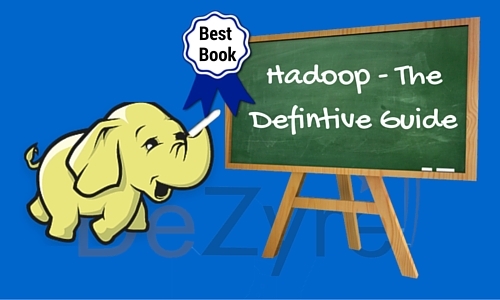 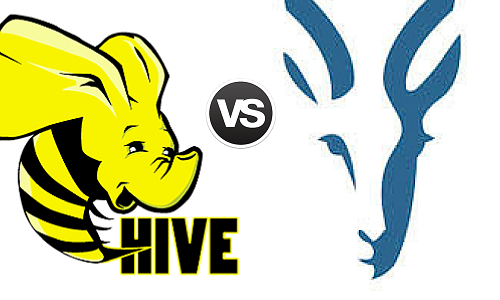 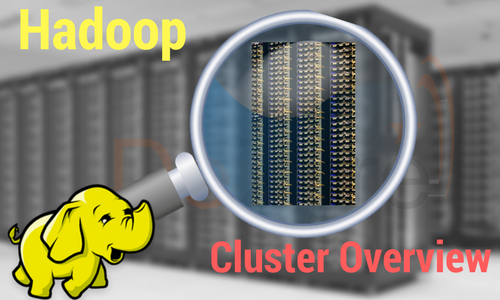 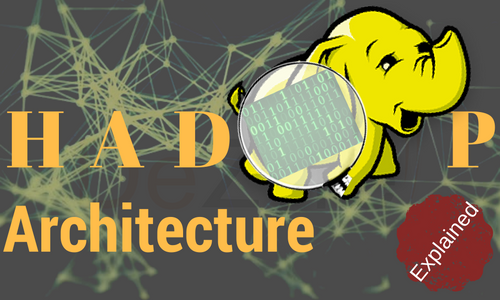 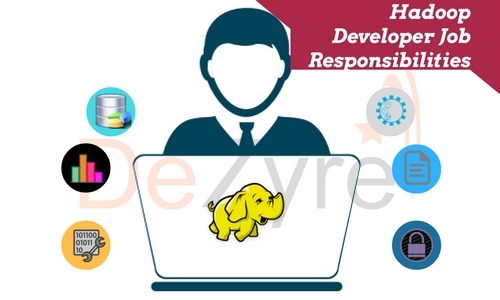 How to ensure best performance for your Hadoop Cluster? 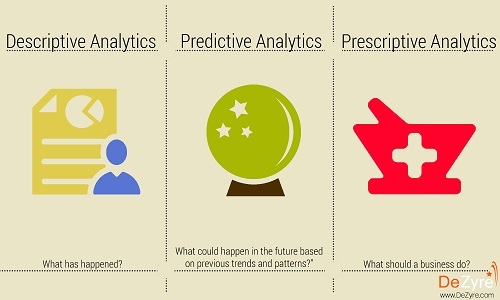 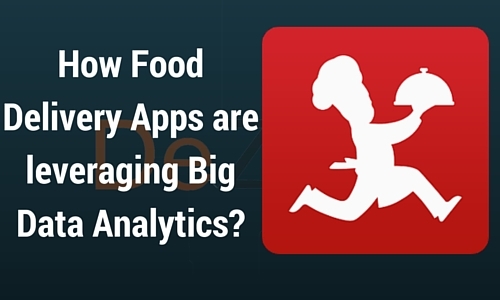 How Food Delivery Apps are leveraging Big Data Analytics? 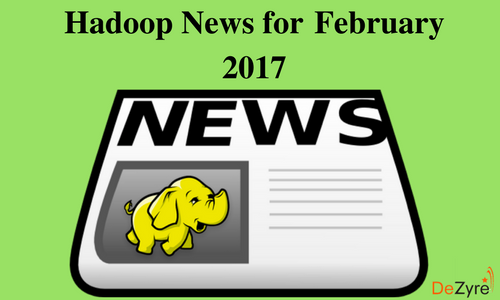 Latest Update made on January 10,2016. 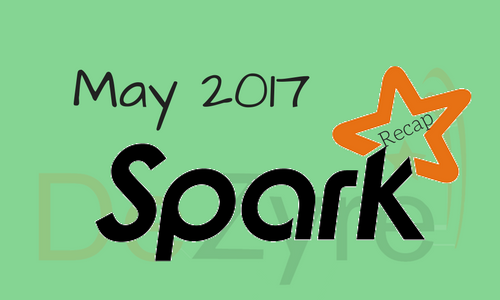 Latest Update made on May 13, 2016. Last Update made on April 20,2018. 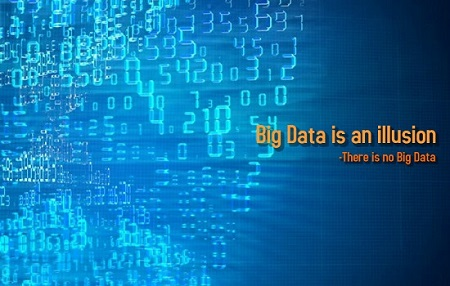 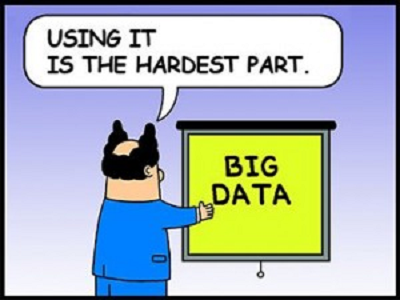 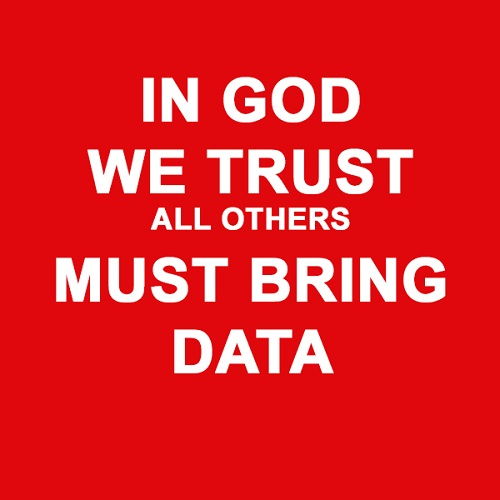 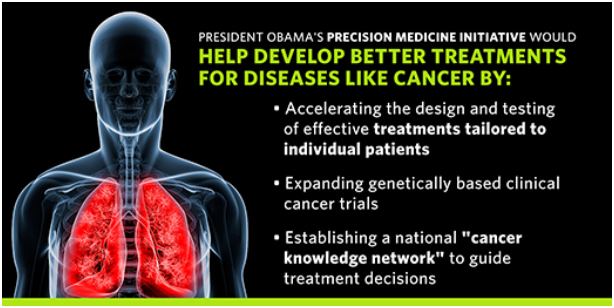 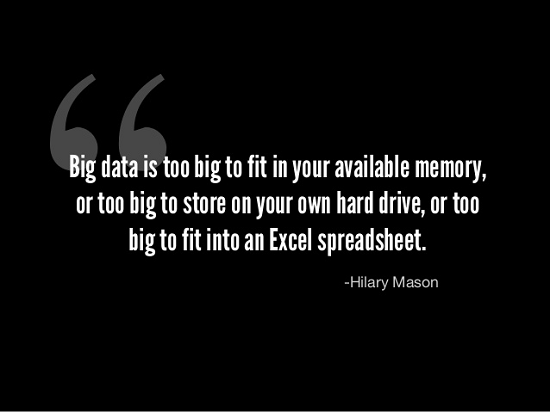 Big Data is an illusion - There is no Big Data. 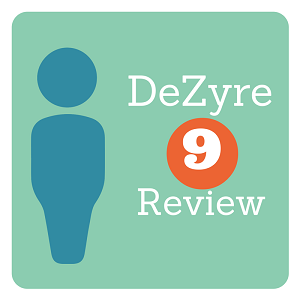 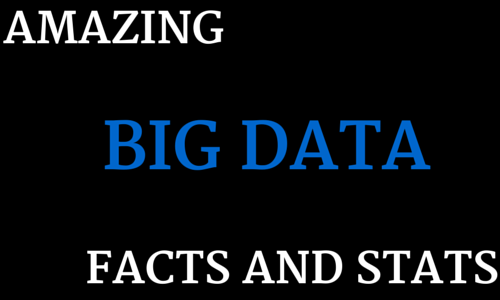 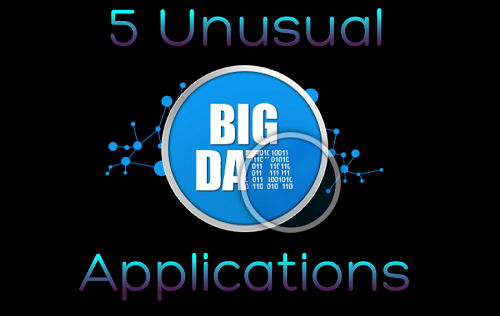 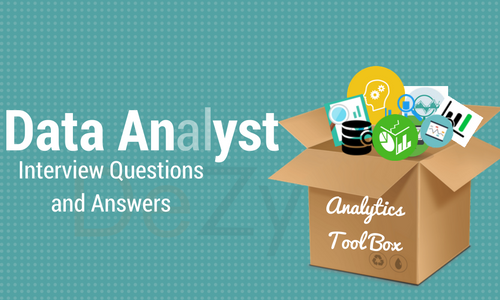 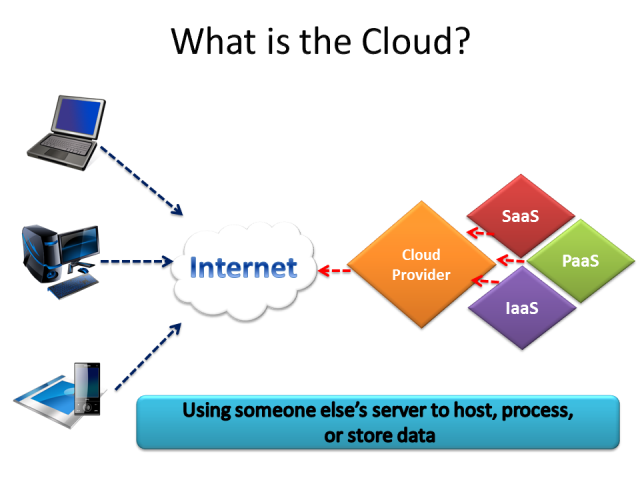 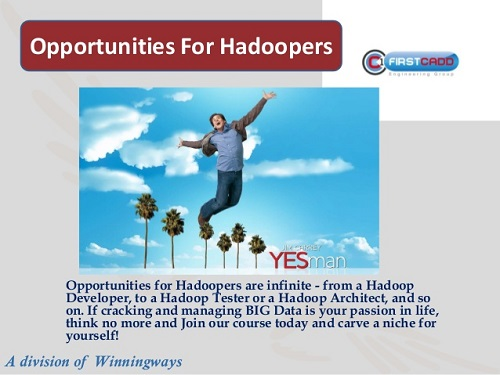 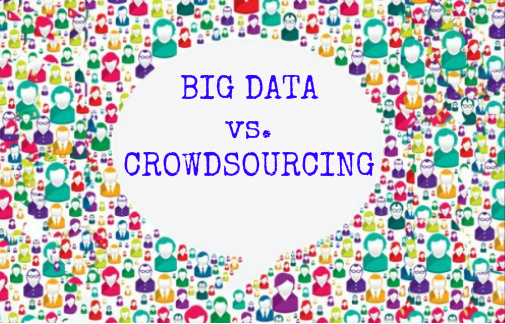 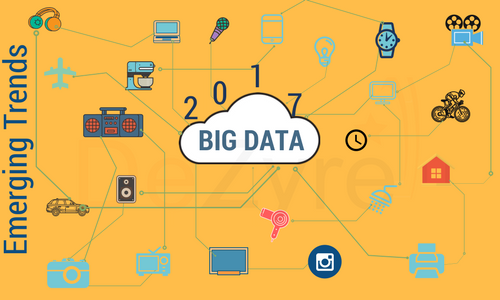 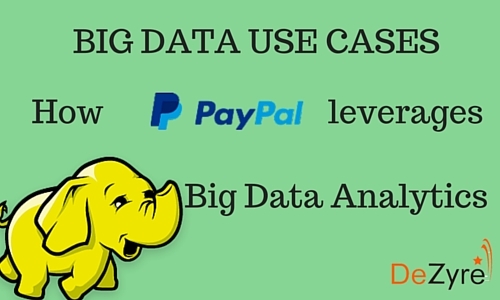 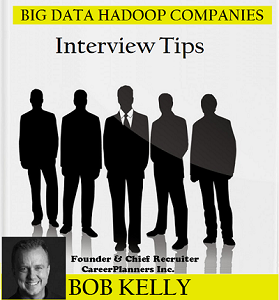 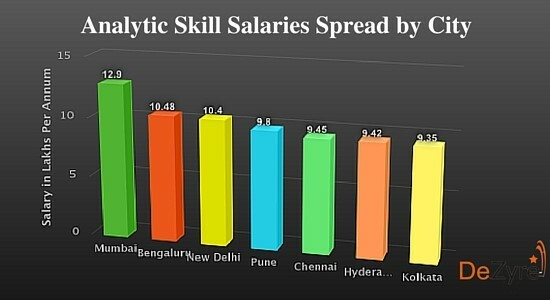 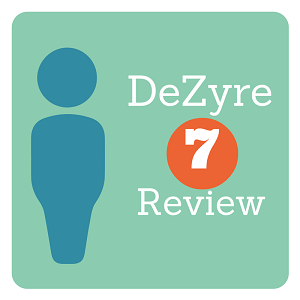 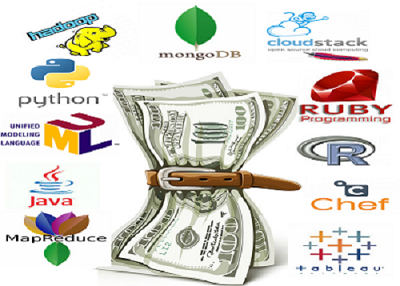 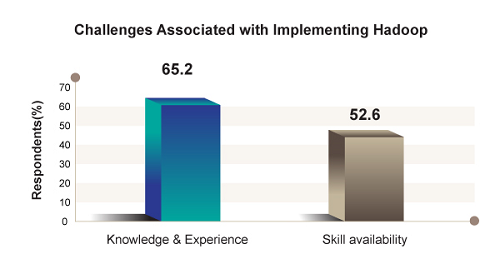 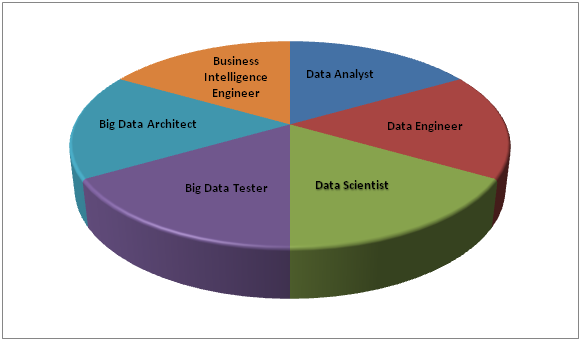 How to grab the high-paying jobs in todays Big Data and Cloud Computing field? 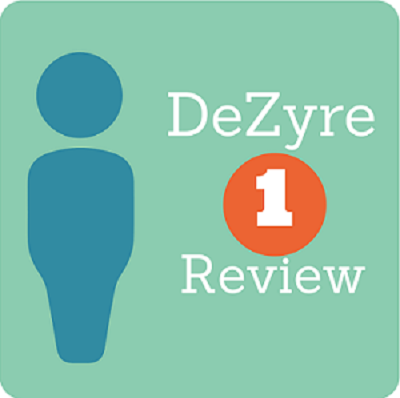 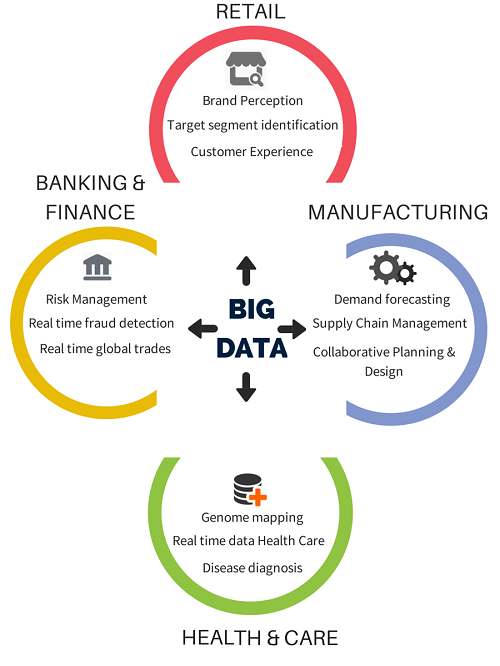 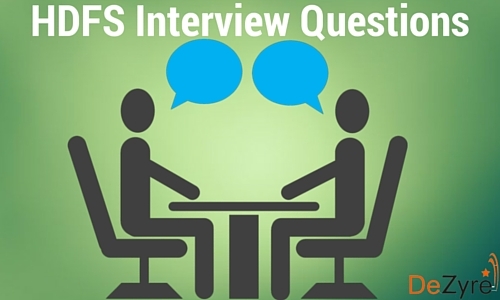 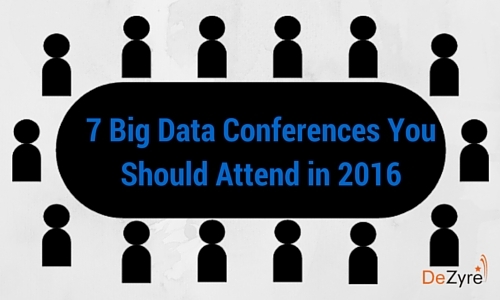 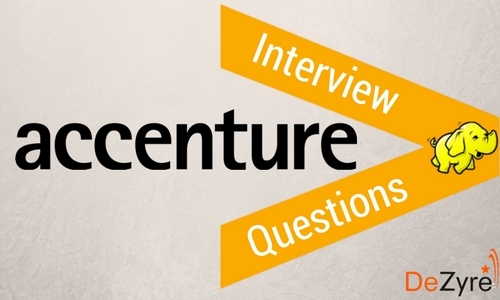 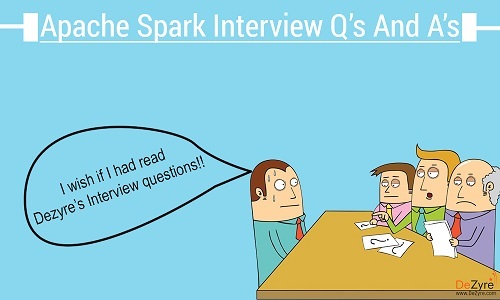 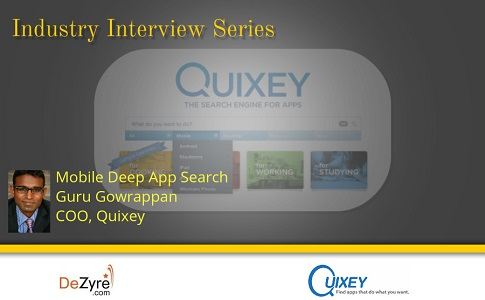 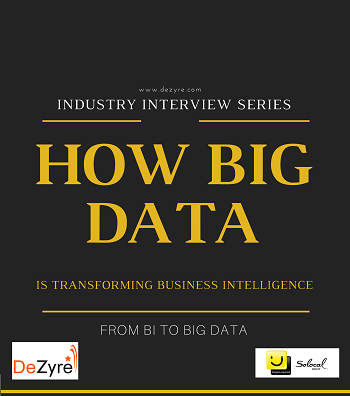 Industry Interview Series- How Big Data is Transforming Business Intelligence? 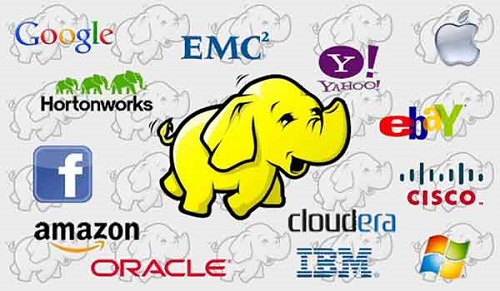 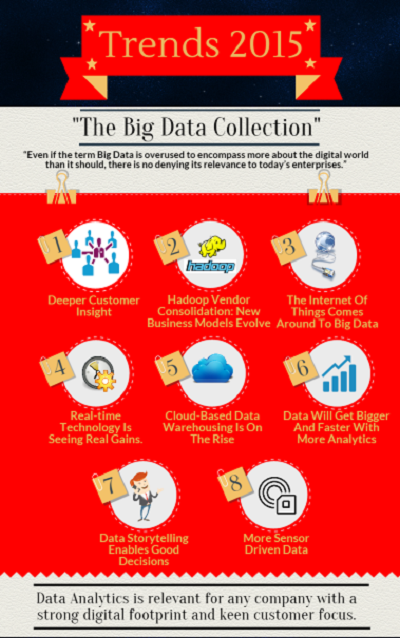 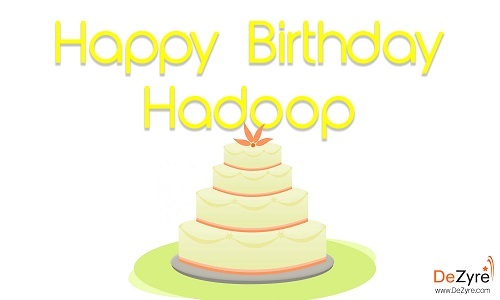 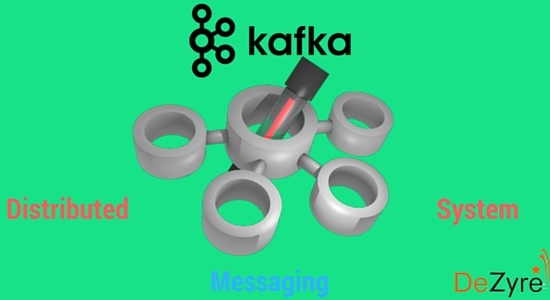 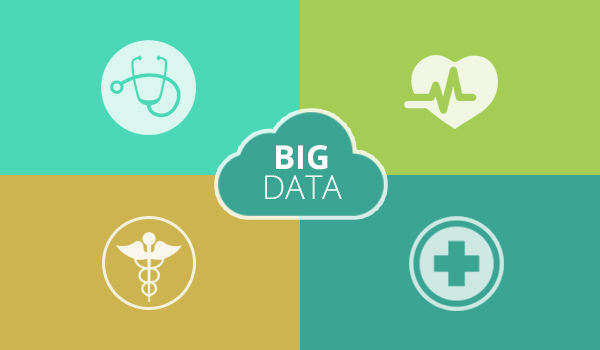 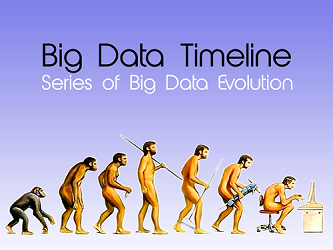 How Hadoop makes Big Data to look small? Latest Update made on November 29, 2016. 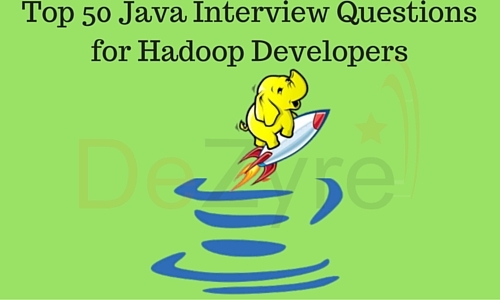 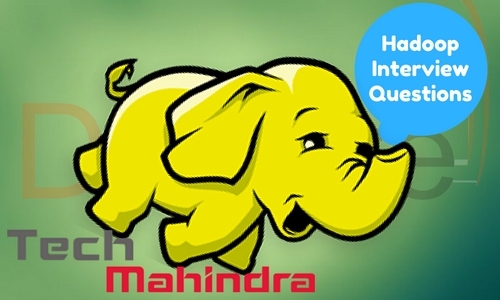 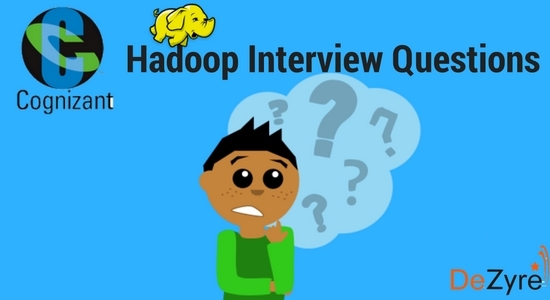 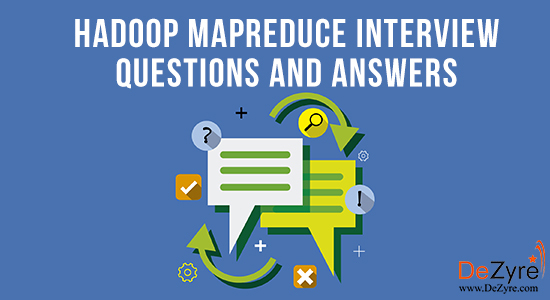 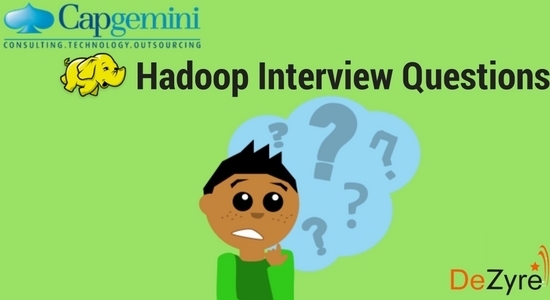 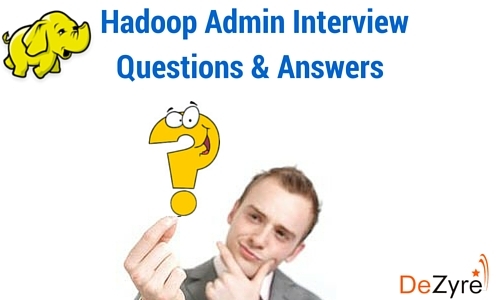 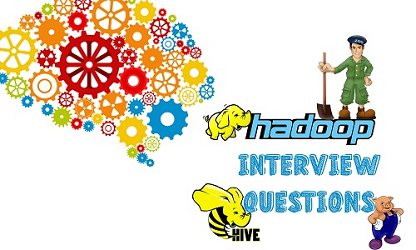 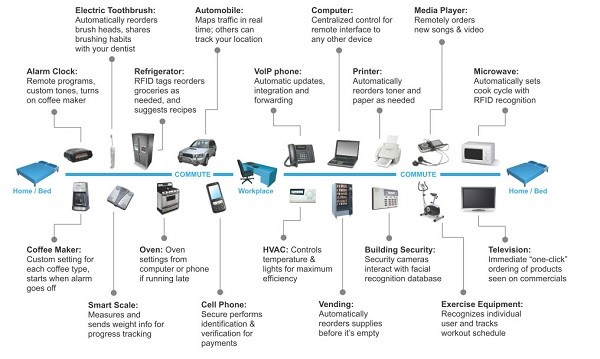 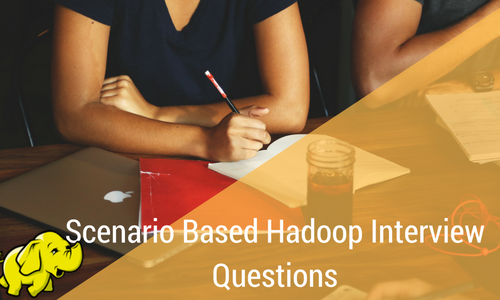 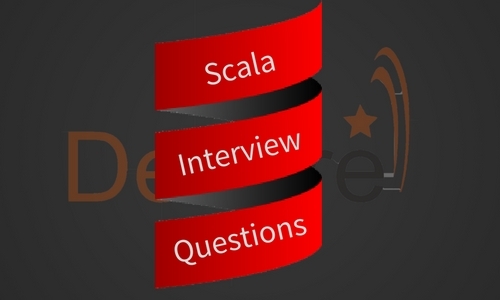 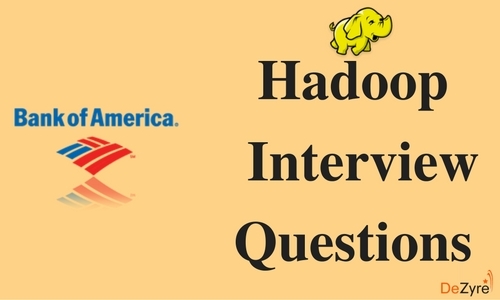 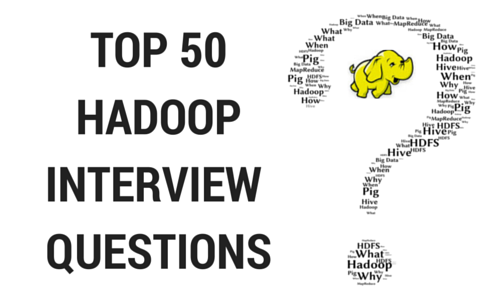 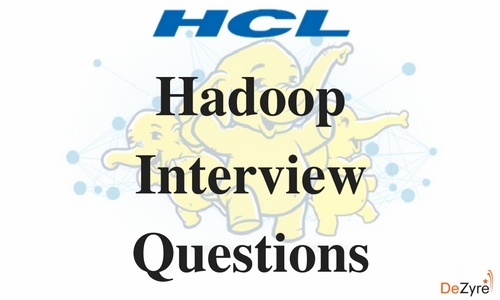 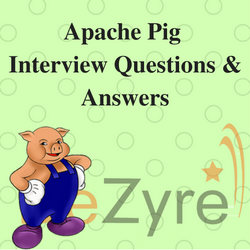 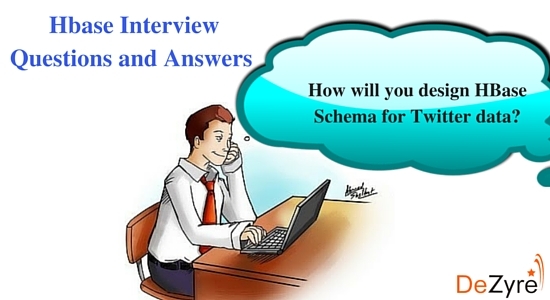 Industry Interview Series-How IoT leverages Hadoop? 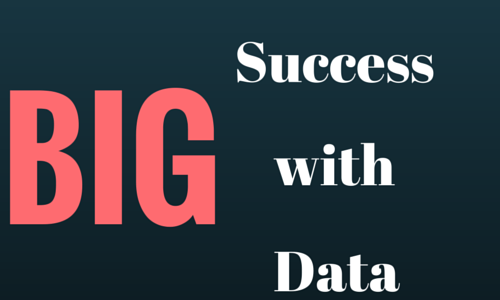 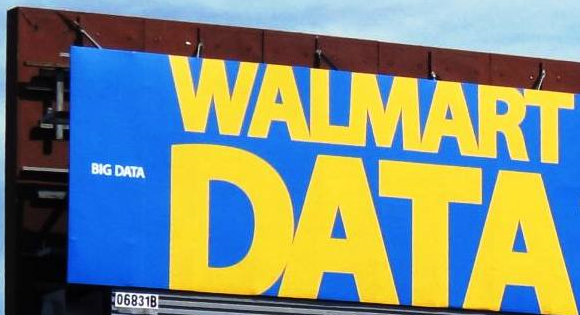 How Big Data Analysis helped increase Walmarts Sales turnover? Latest Update made on November 10,2017. 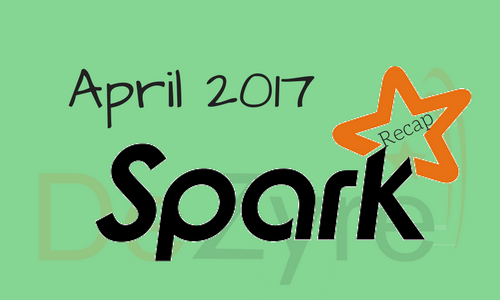 Latest Update made on April 26, 2016. Last Update made on December 5,2017. 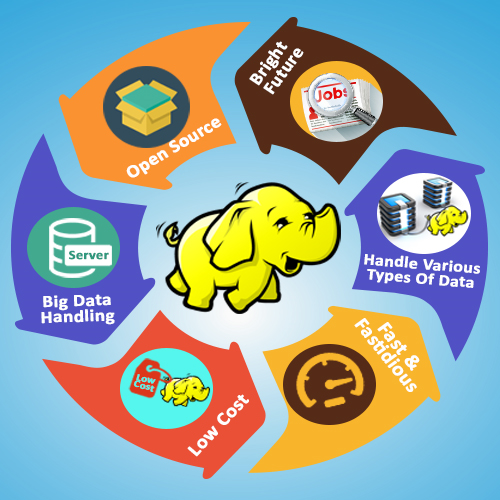 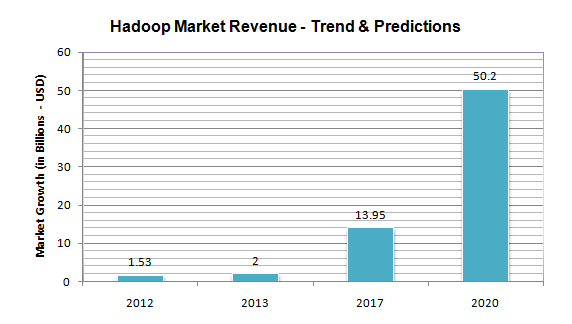 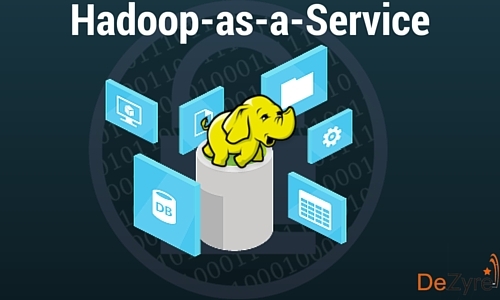 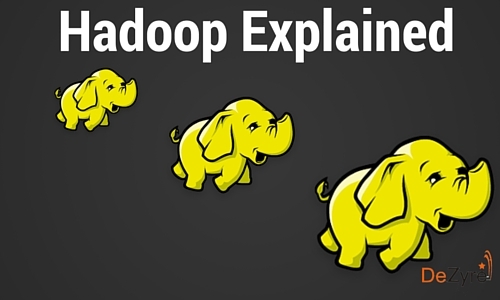 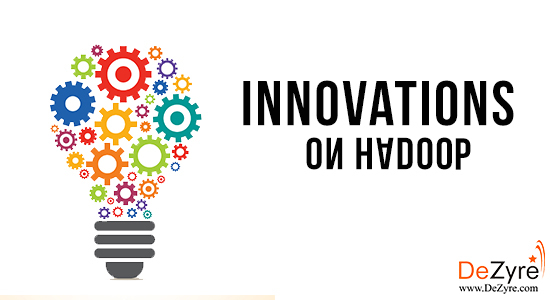 How is Hadoop Transforming the Telecommunication industry? 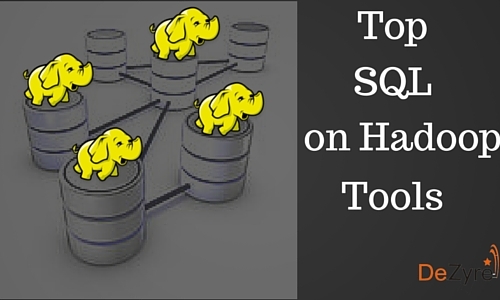 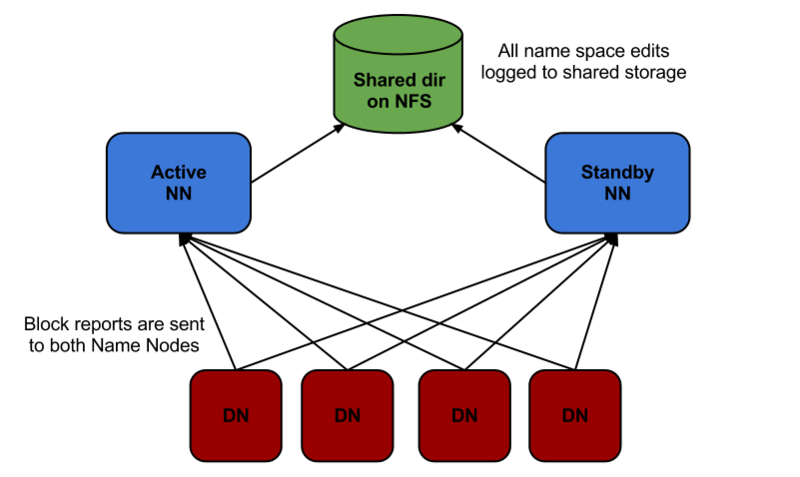 What is Hadoop 2.0 High Availability?